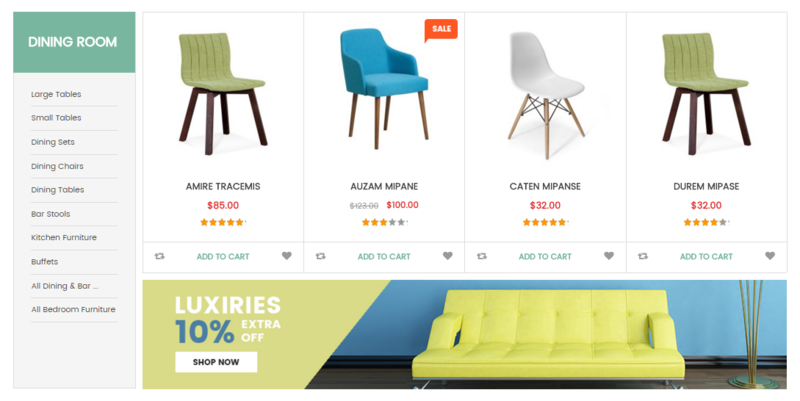 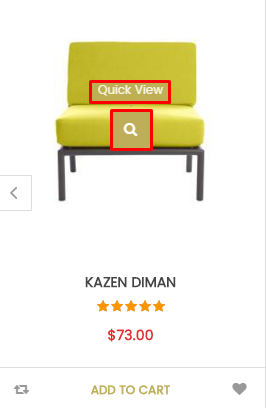 Note: This theme has versions for Magento 1.9.x, Magento 2.1.x and Magento 2.2.x. 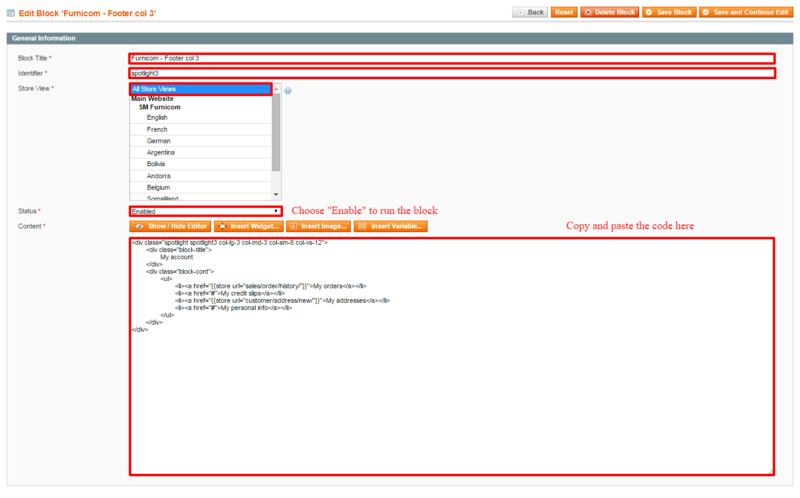 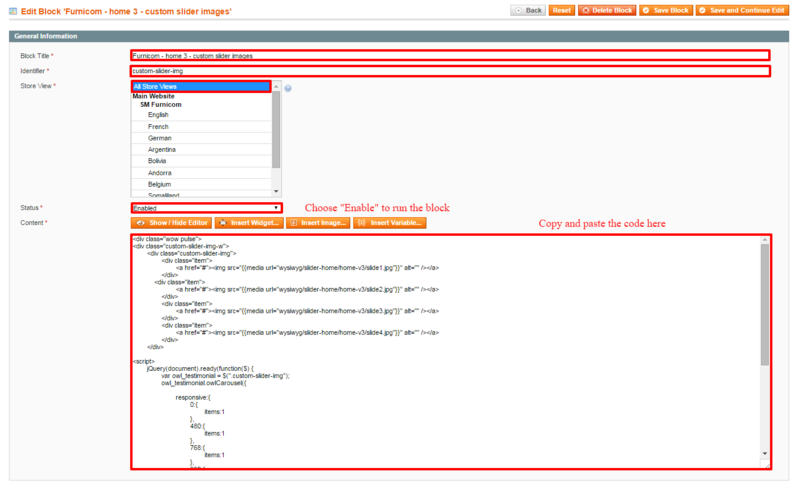 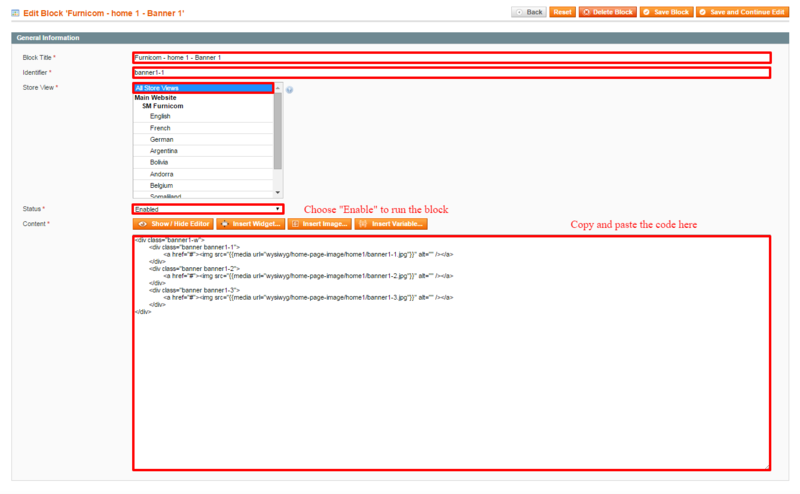 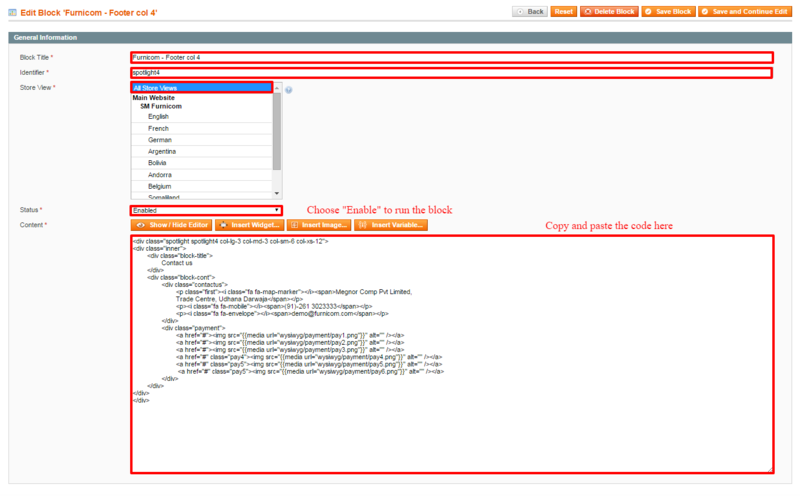 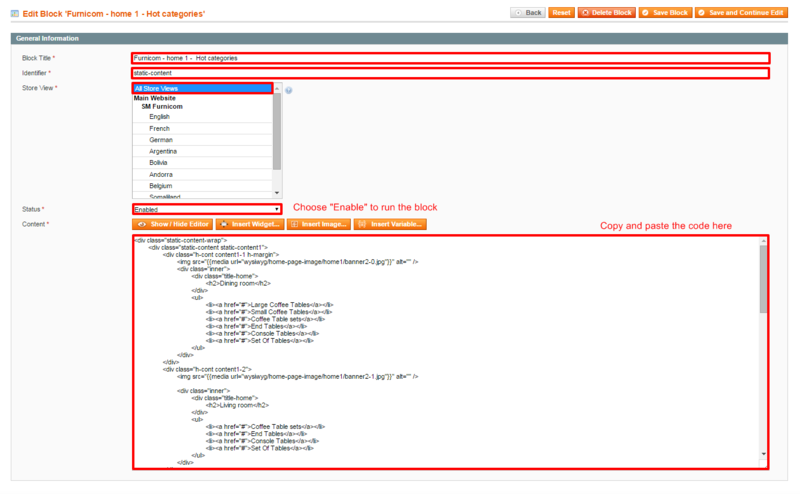 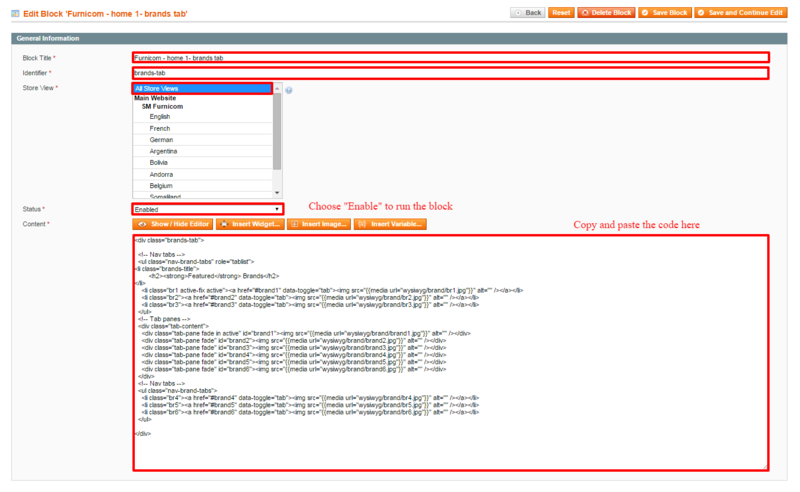 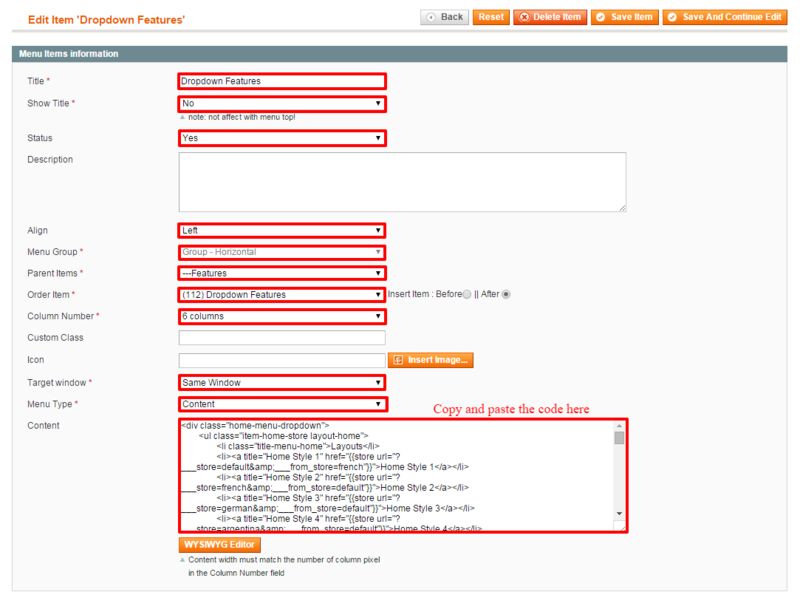 Step 1: Please unzip “sm_furnicom_theme_m1.9.x_v3.3.0.zip” file and upload folders skin; media;lib;js;app from the theme package to the root of your Magento site folder on your server. 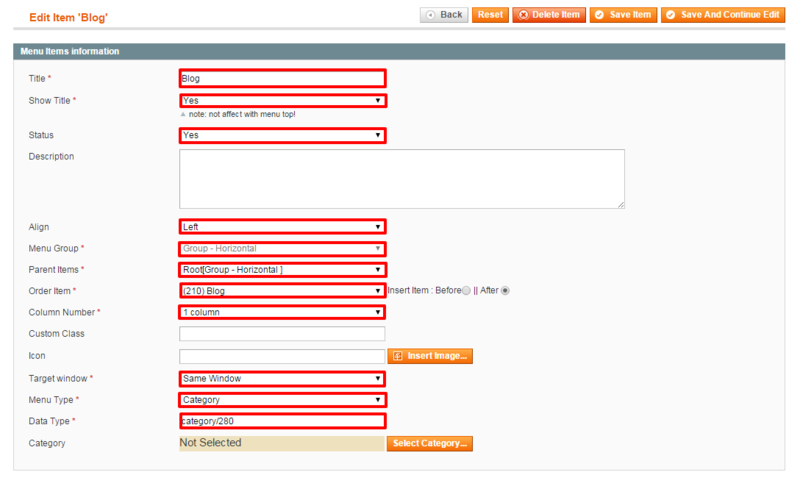 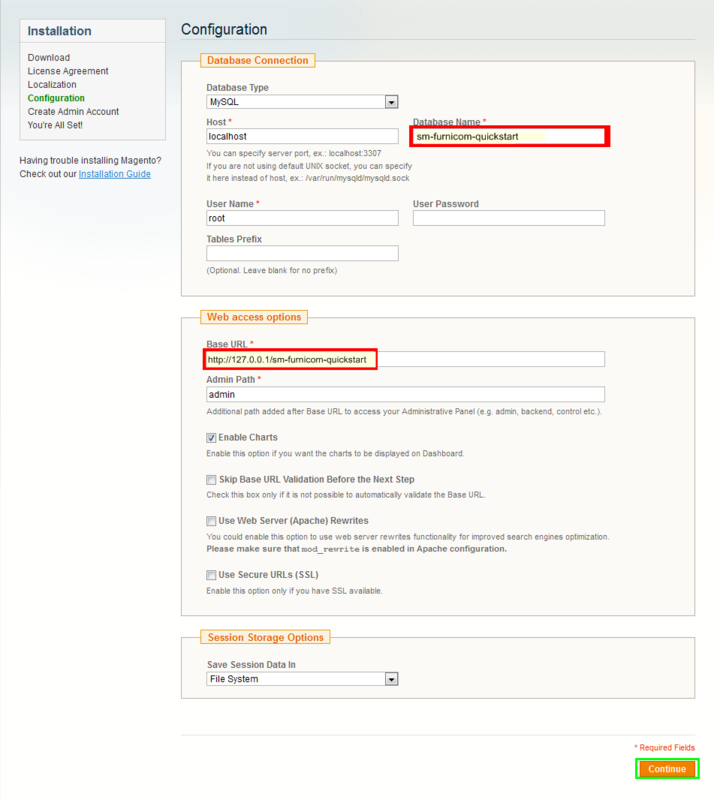 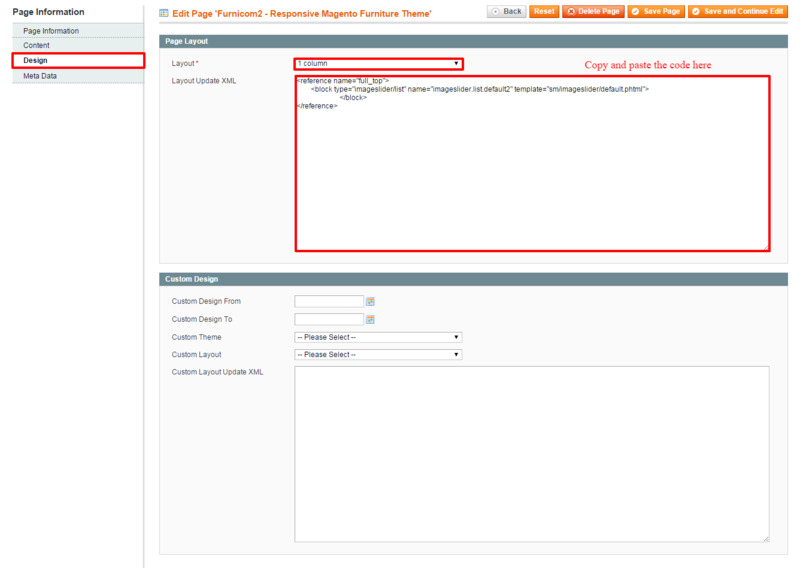 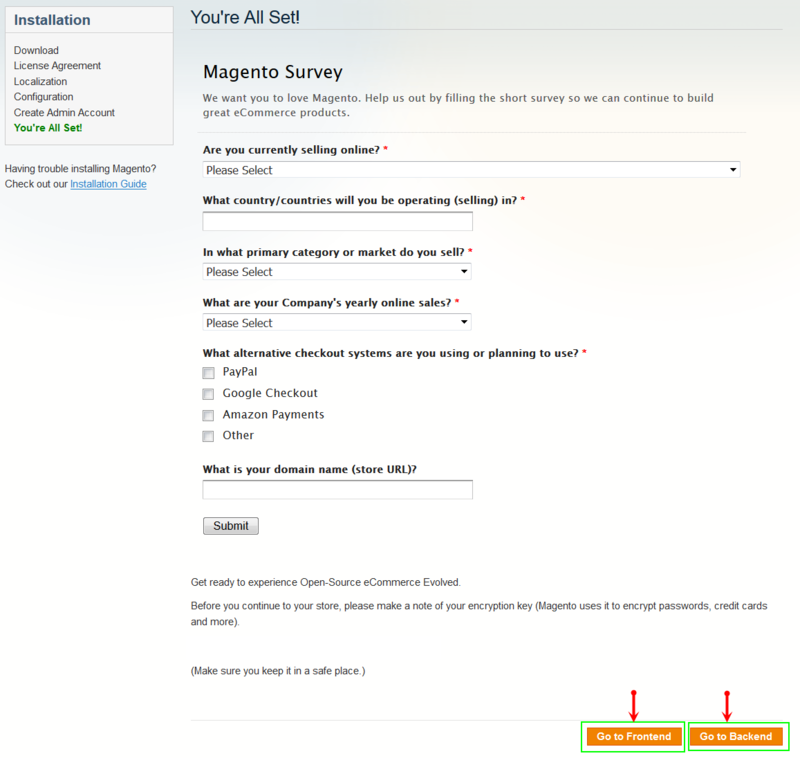 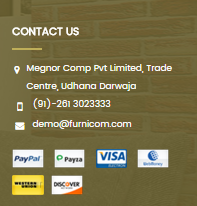 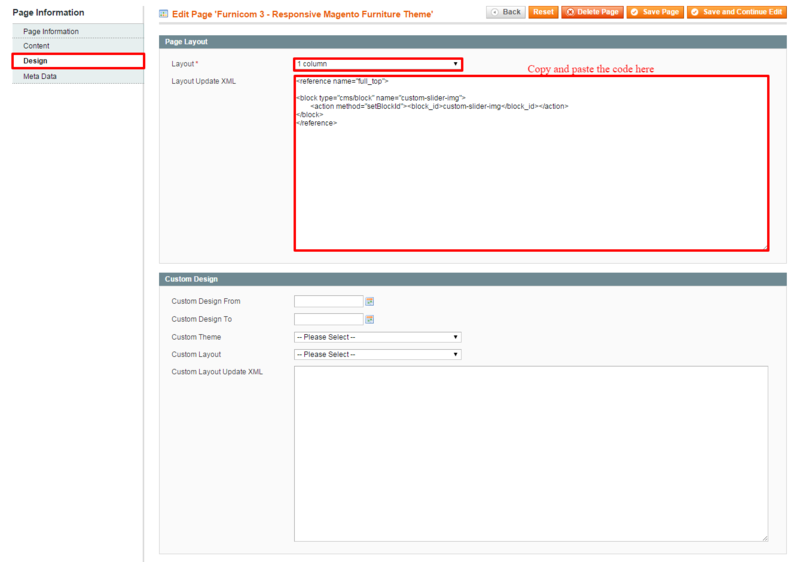 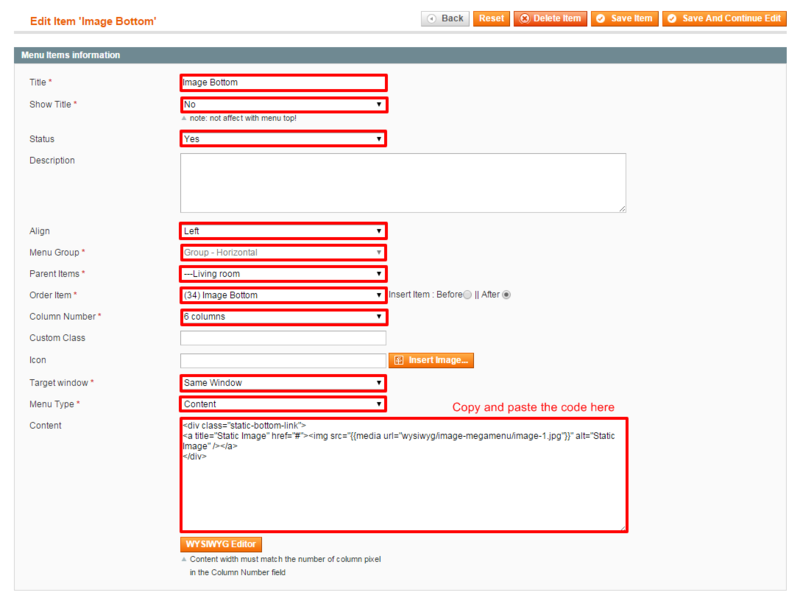 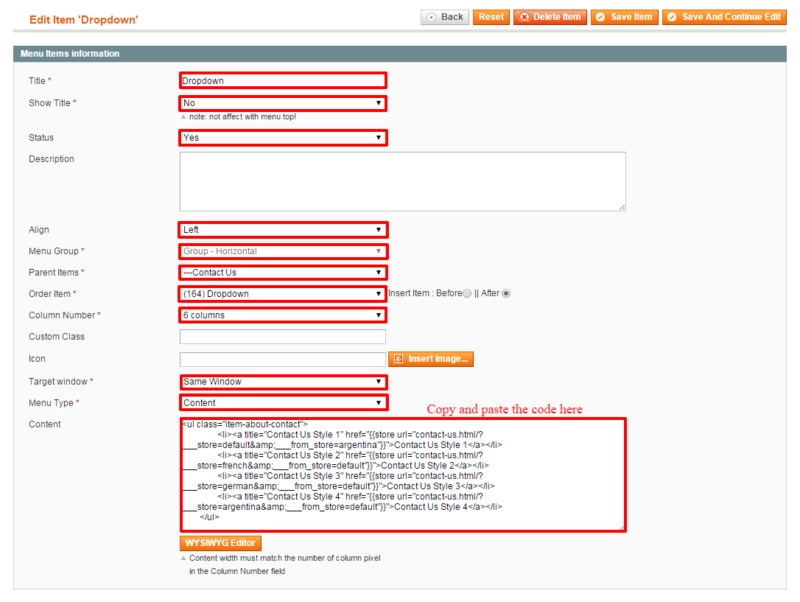 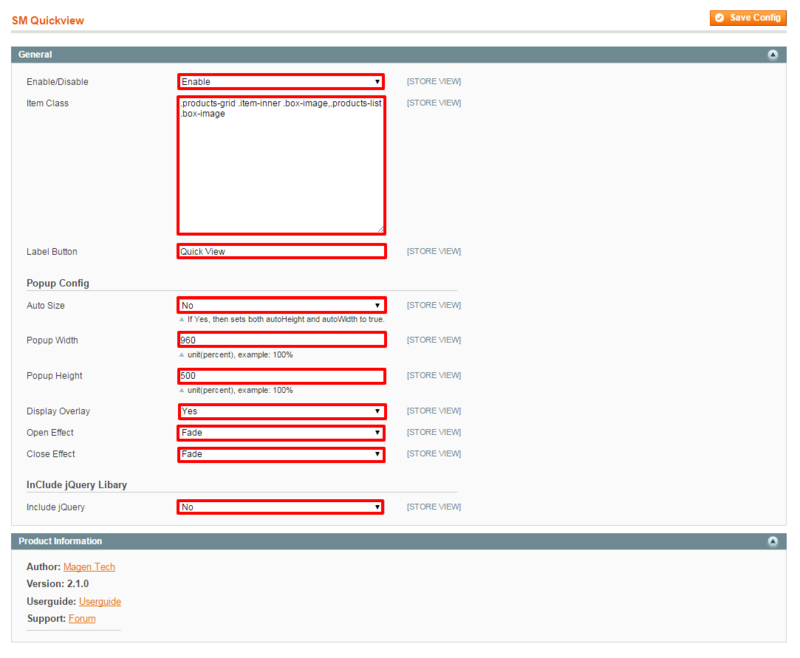 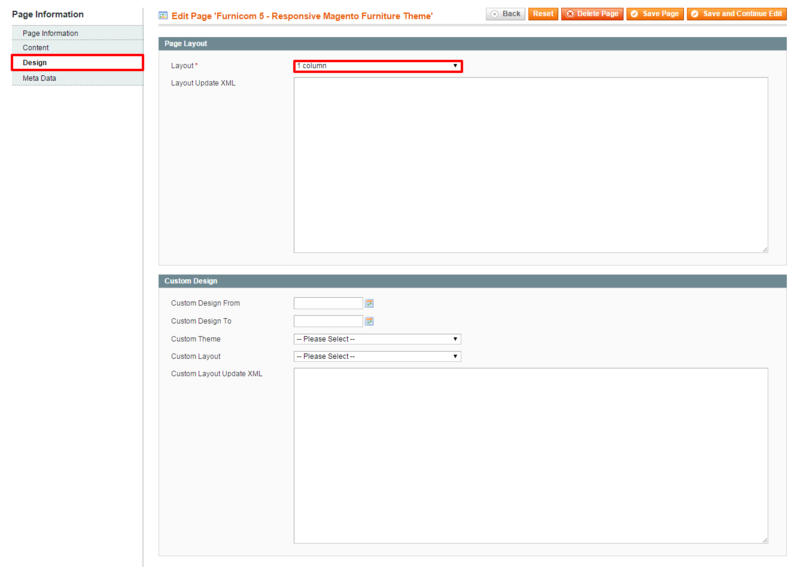 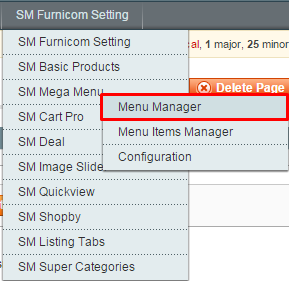 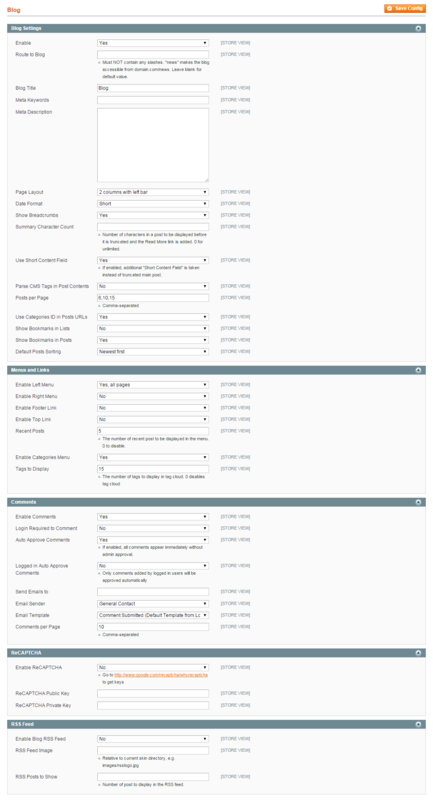 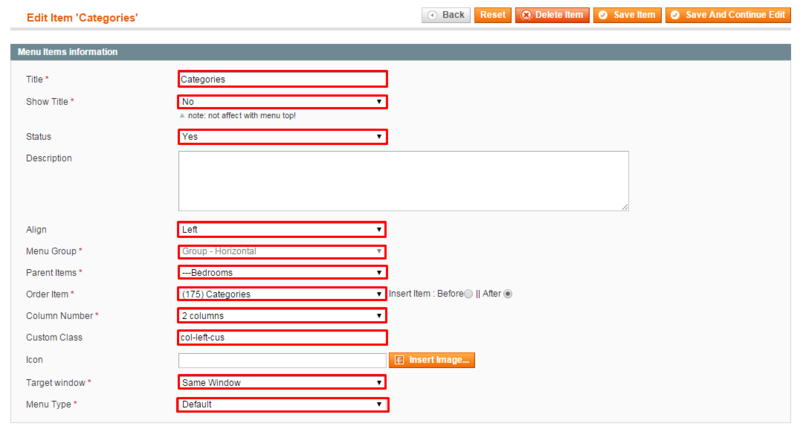 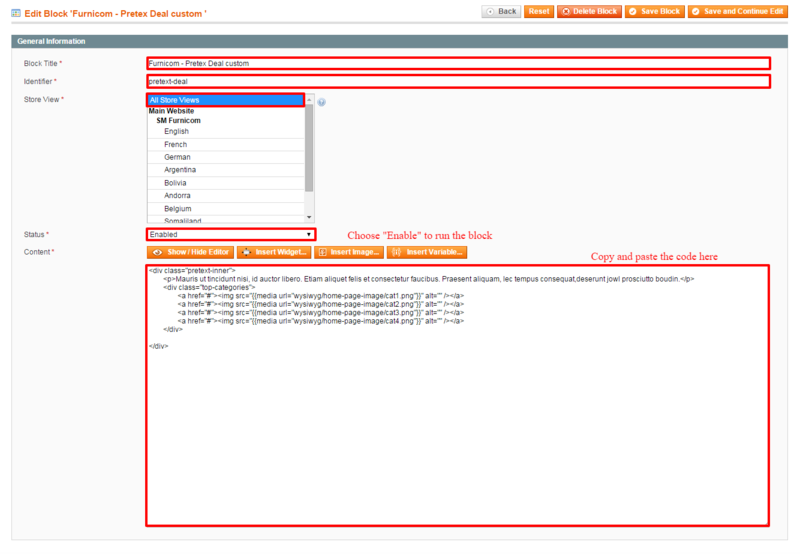 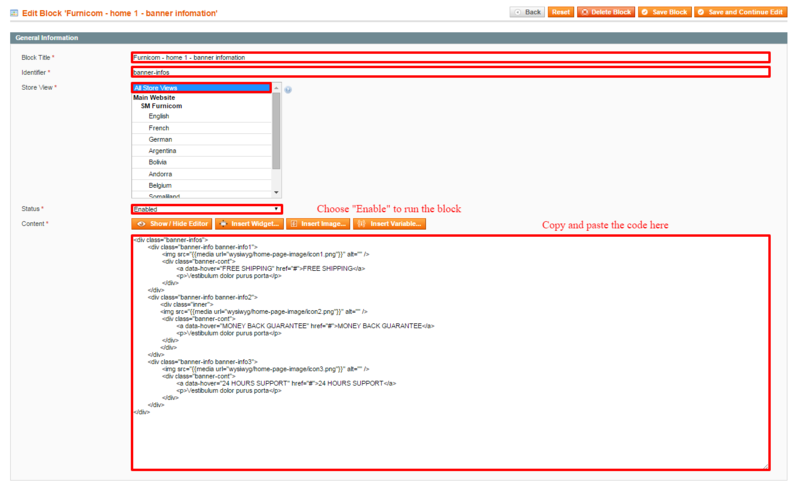 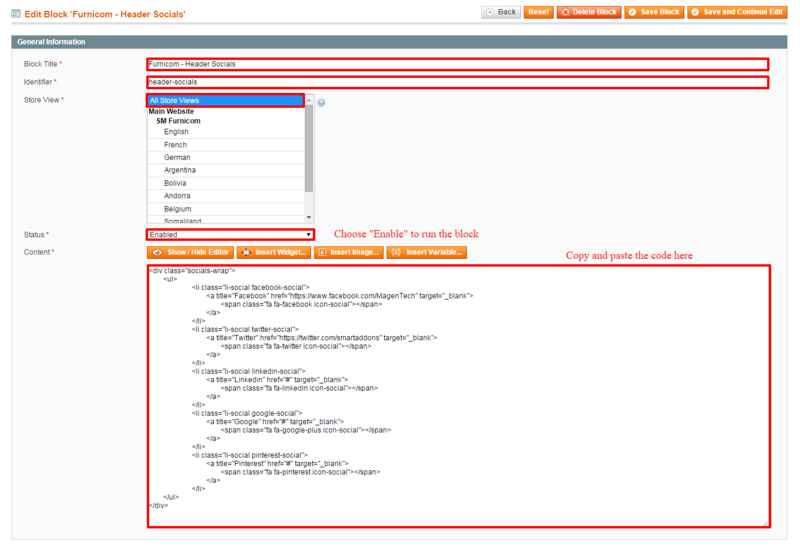 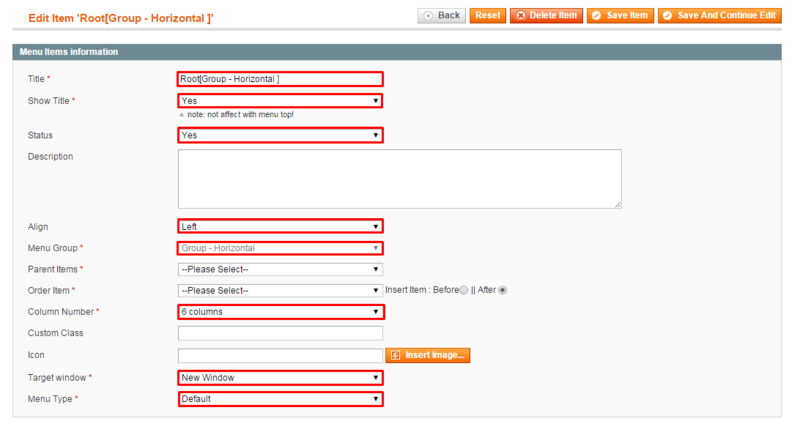 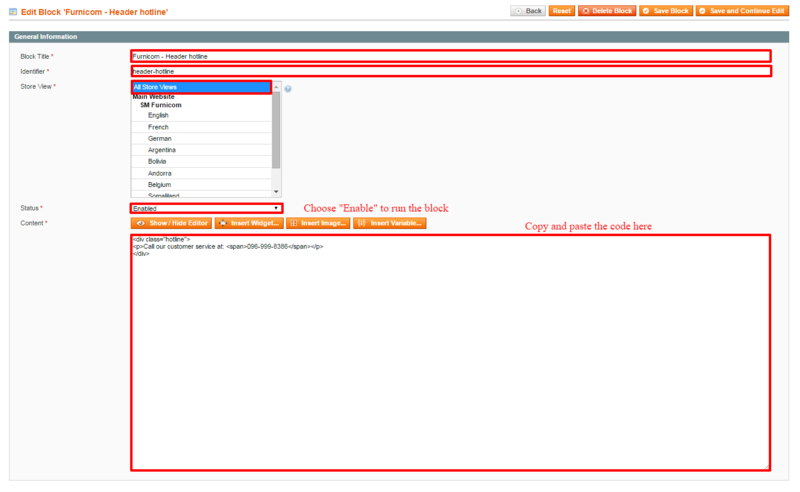 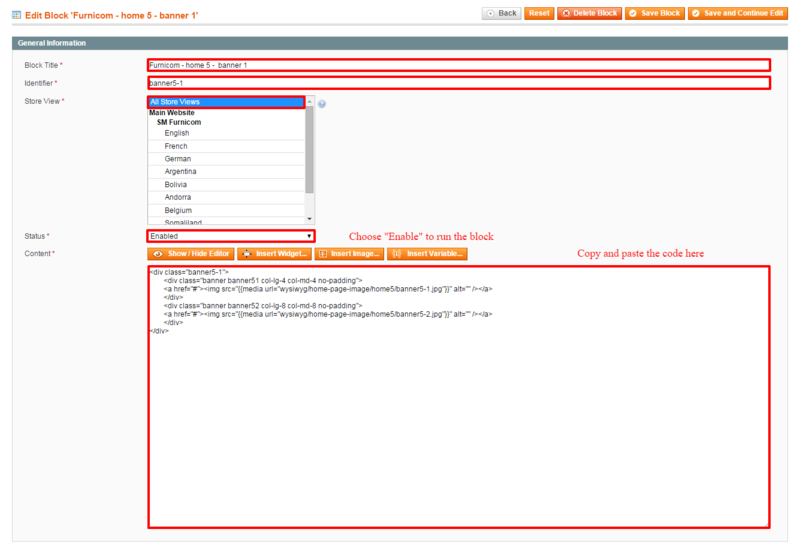 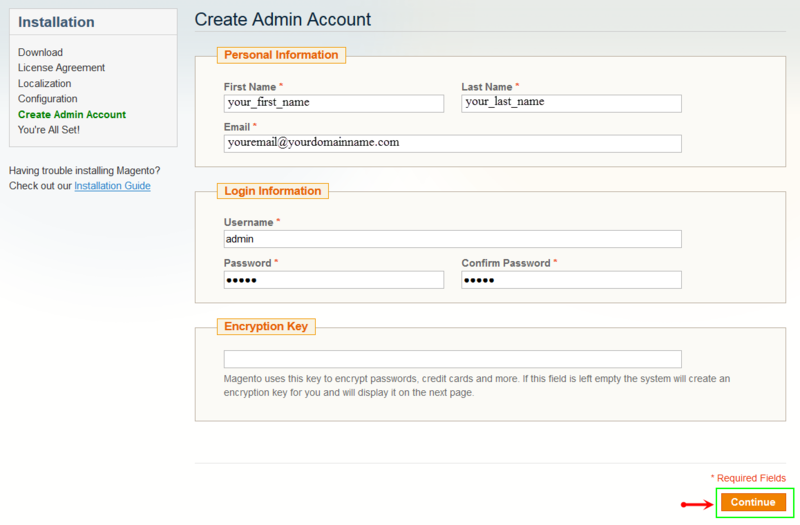 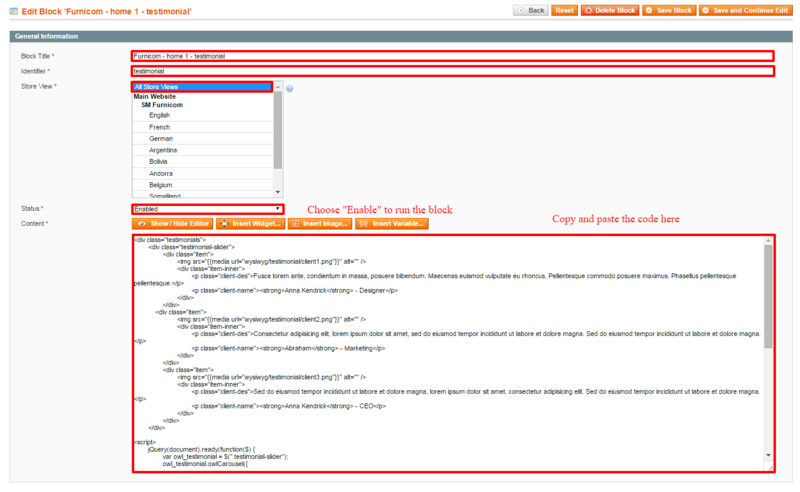 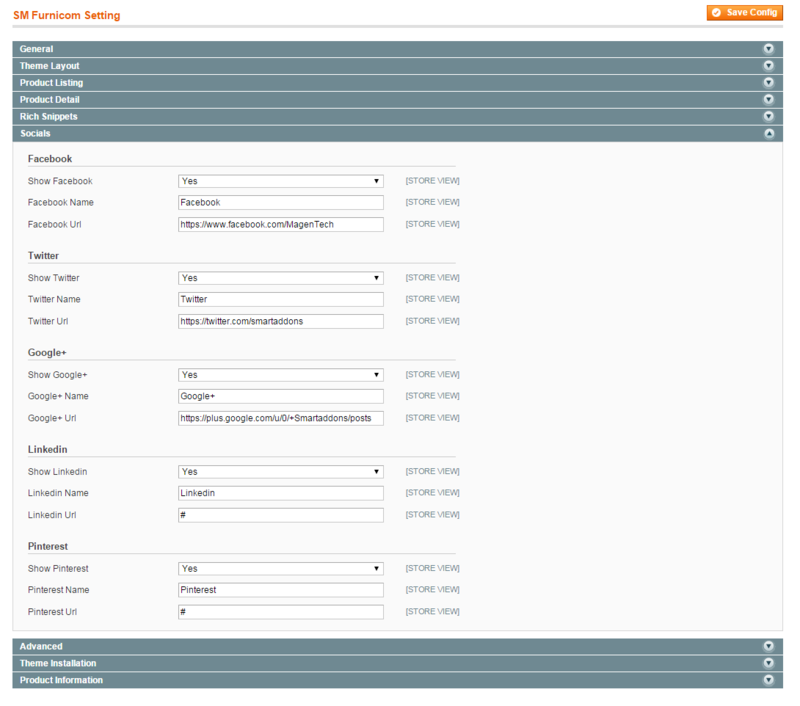 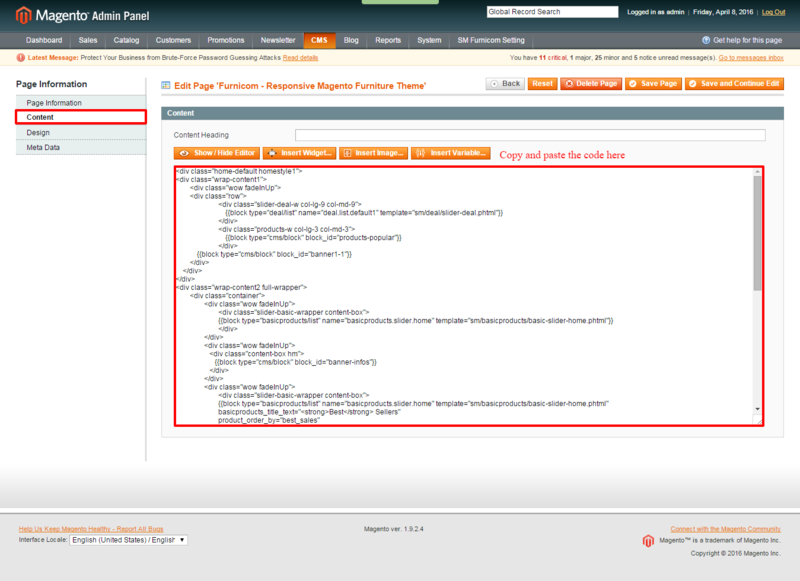 Configure SM Furnicom General Setting Theme In Magento admin panel, navigate to SM furnicom Setting and configure theme as you want. After importing, to display all Static Blocks in frontend you can go to System >> Permissions >> Blocks and add all blocks as below. Backend of ‘Accessories’ in the ‘Group 1′: Please click Here to view. 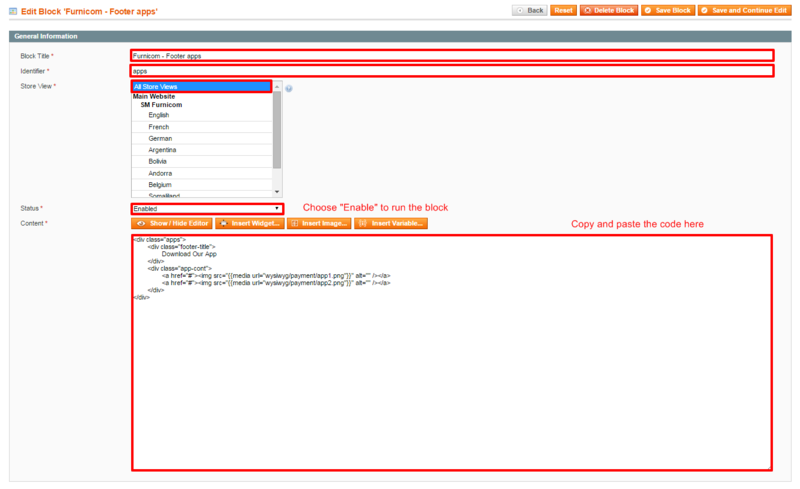 Backend of Clocks in the ‘Accessories’: Please click Here to view. 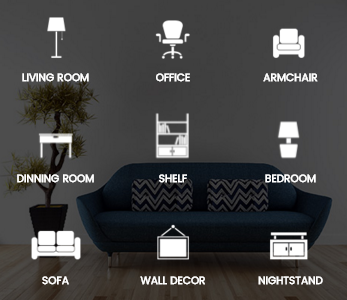 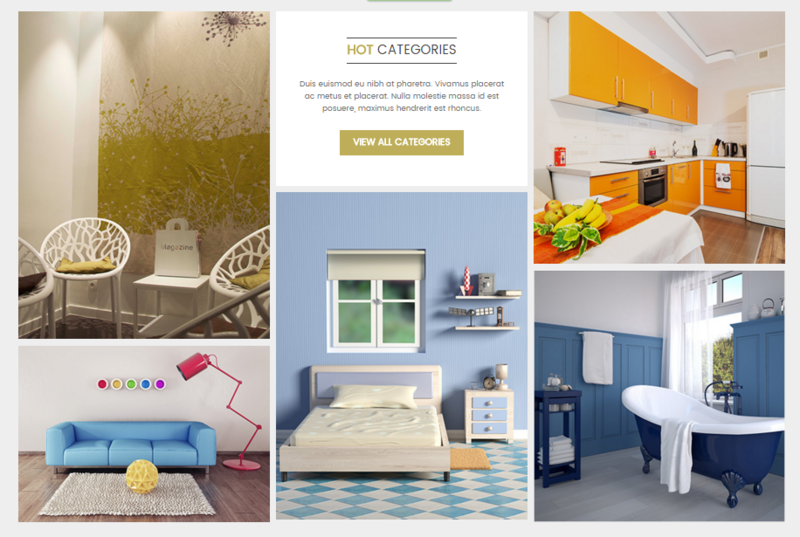 Note: The item named ‘Decorative Shelving’, ‘Desktop’, ‘Dividers & Screens’, ‘Fireplace’, ‘Glassware & Ceramic’, ‘Mirrors’, ‘Bookcases’, ‘Other Furniture’, ‘Chairs’, ‘Desks’, ‘Office lamps’, ‘Rocking chairs’, ‘Trucks’, ‘Bathtime Goods’, ‘Bed & Bath Accessories’, ‘Beding’, ‘Blankets’, ‘Shower Curtains’, ‘Step Stools’ and ‘Towels & Rugs’ having same menu level (Level 4) as item ‘Clocks’ could have the same configuration. 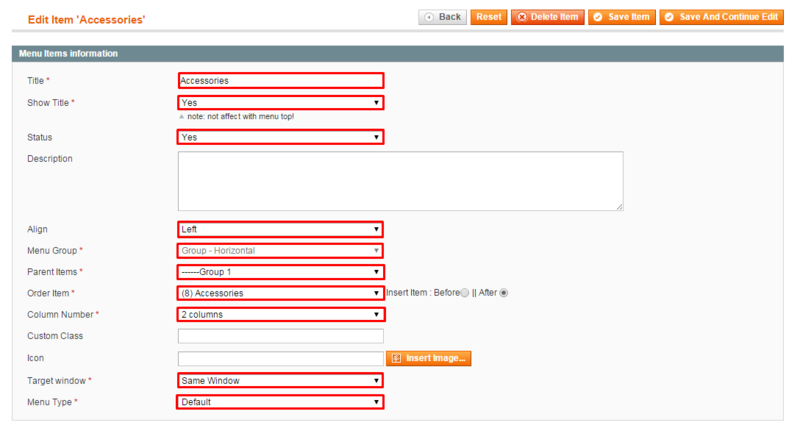 However, you should be aware that the Parent Item of them is different. 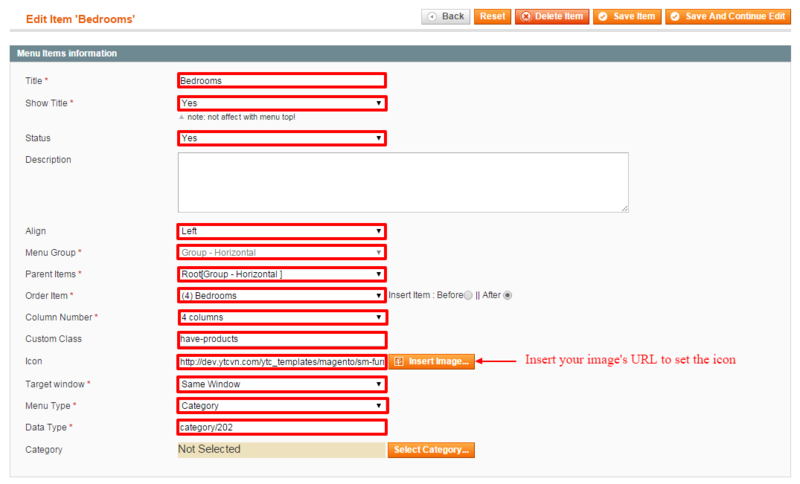 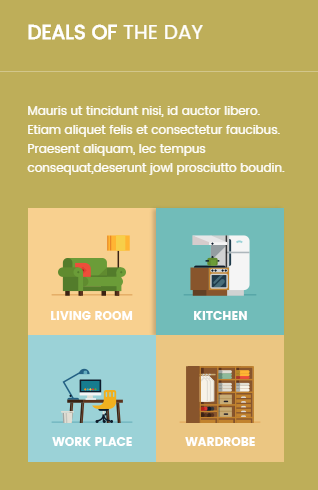 Backend of ‘Image Bottom’ in the ‘Living Room’: Please click Here to view. 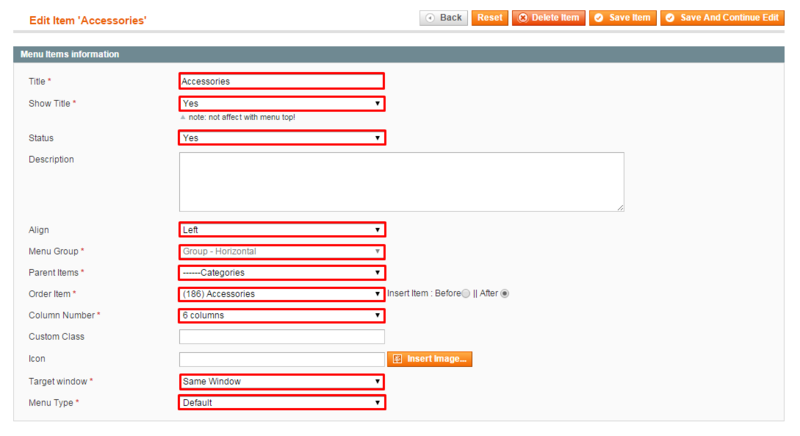 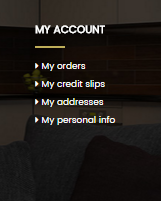 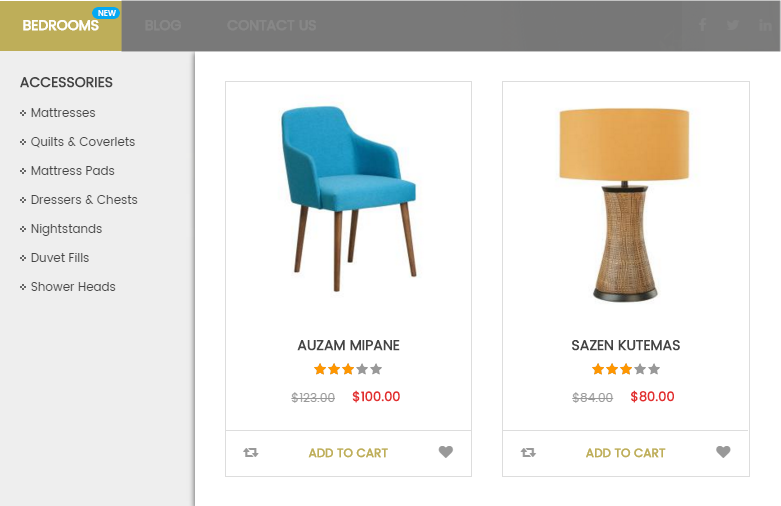 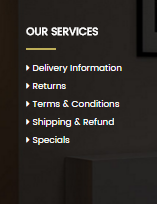 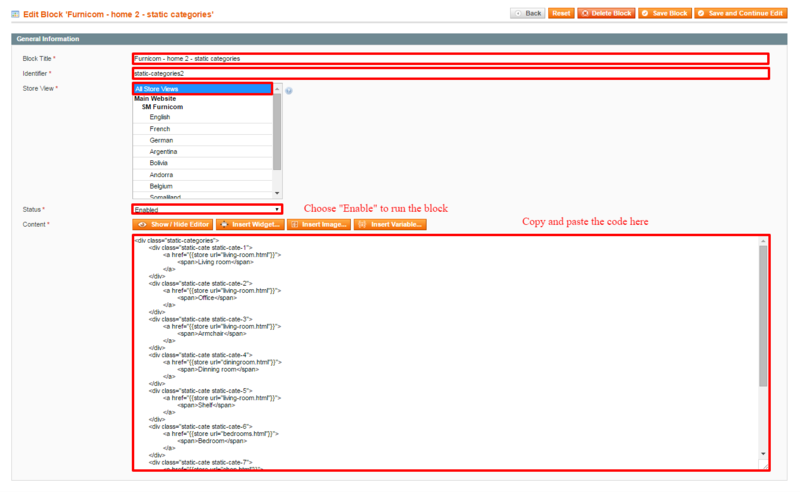 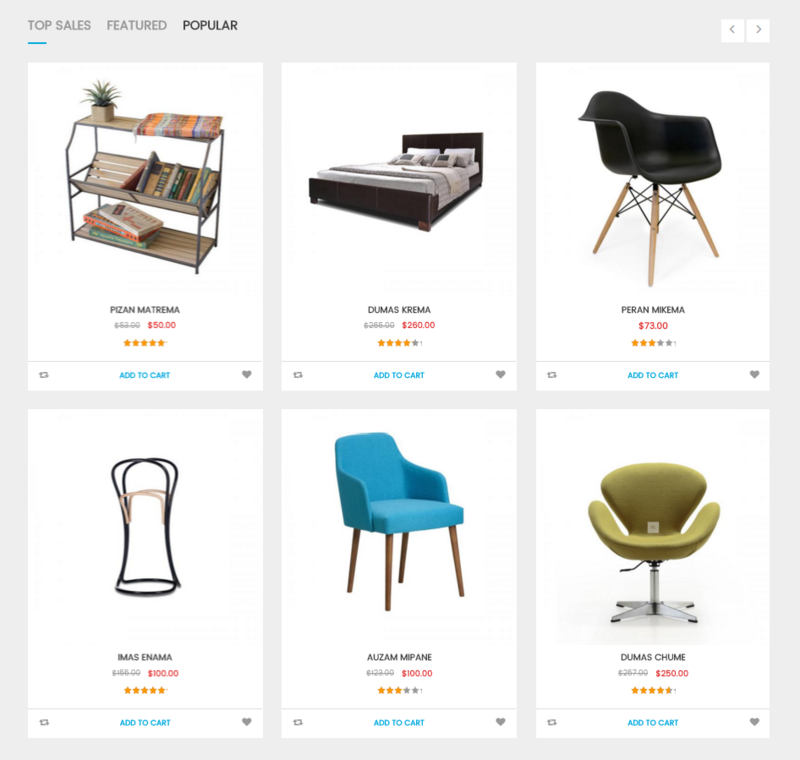 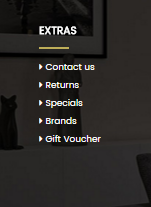 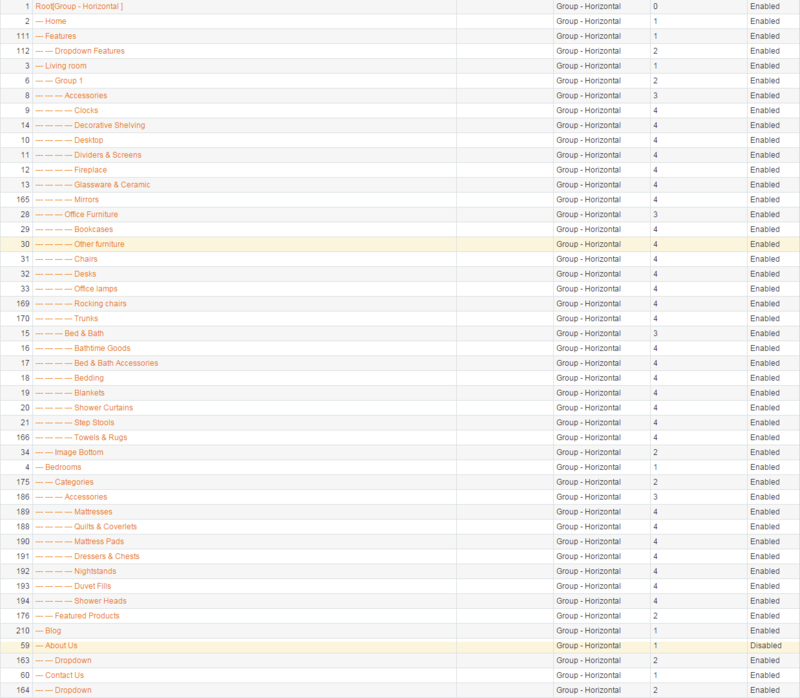 Backend of ‘Accessories’ in the ‘Categories’: Please click Here to view. 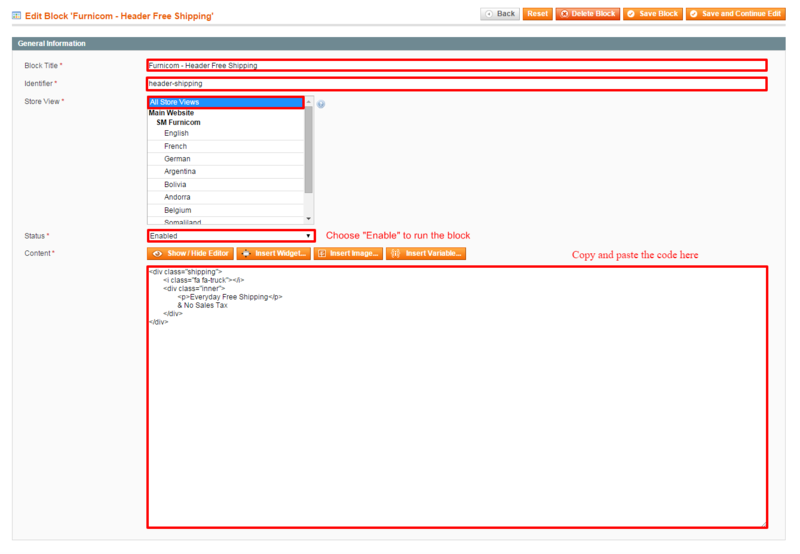 Backend of ‘Mattresses’ in the’Accessories’: Please click Here to view. 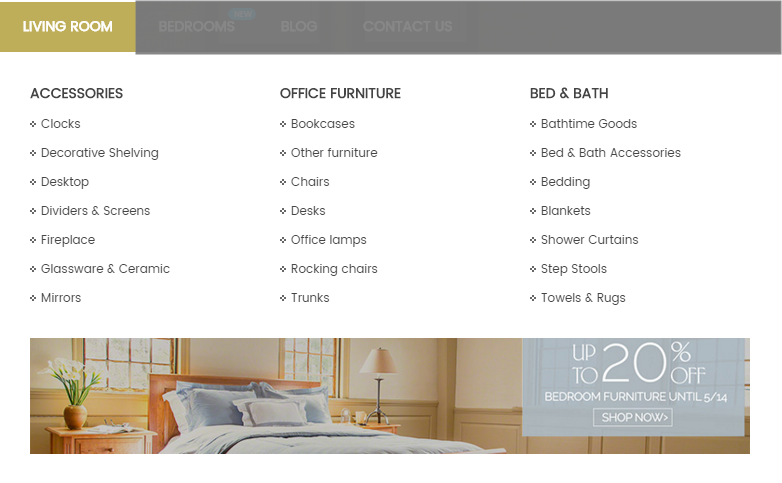 Note: The item named ‘Quilts & Coverlets’, ‘Mattress Pads’, ‘Dressers & Chests’, ‘Nightstands’, ‘Duvet Fills’ and ‘Shower Heads’ having same menu level (Level 4) as item ‘Mattress Pads’ could have the same configuration. 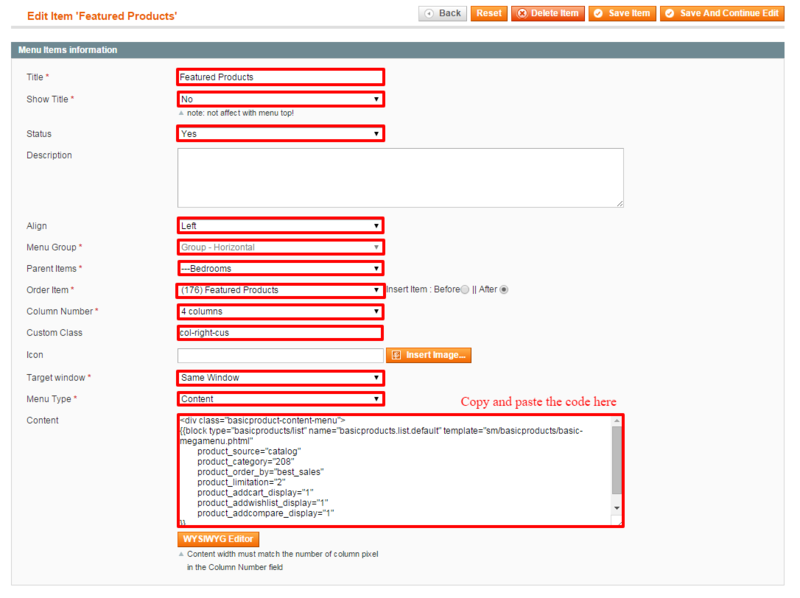 Backend of ‘Feature Products’: Please click Here to view. 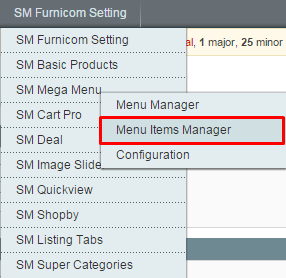 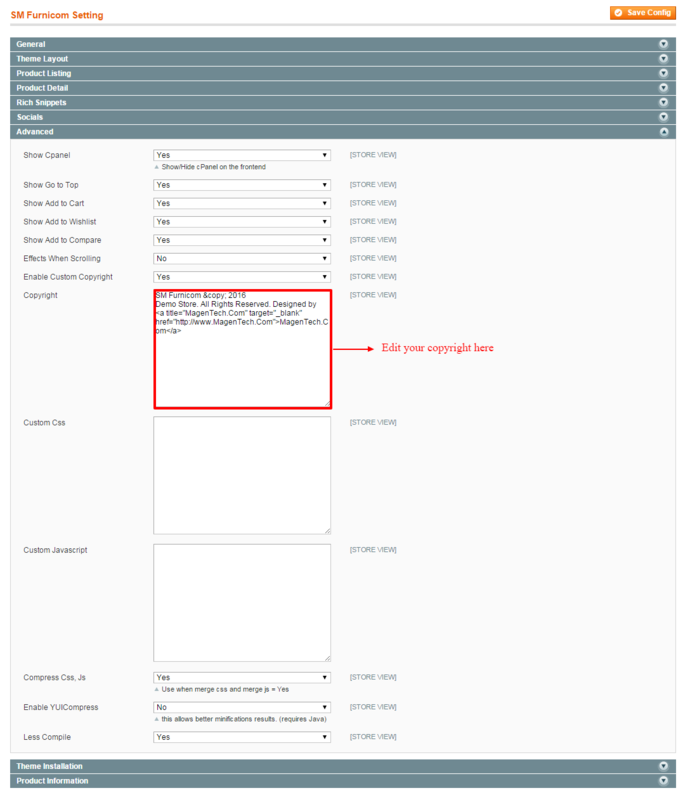 In SM Furnicom Administration Page, please navigate to SM Furnicom Setting field (in the right hand column, below the General and Catalog fields) to configure extensions as you want. 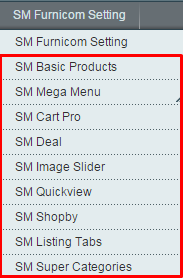 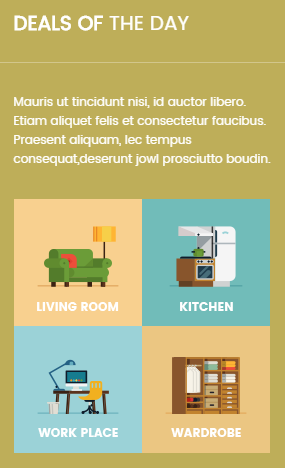 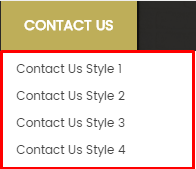 In your Website’s Directory, go to app\design\frontend\sm-furnicom\default\template\page\html\header-style folder. In this folder, you could open the files named header-1.phtml, header-2.phtml, header-3.phtml, header-4.phtml, header-5.phtml by your editor program to configure this part.